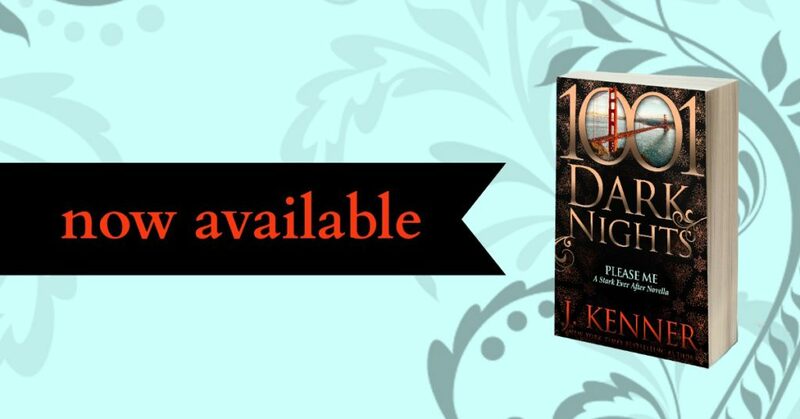 From New York Times Bestselling author J. Kenner comes PLEASE ME, a new novella in her Stark Ever After Series, brought to you by 1,001 Dark Nights! Be sure to grab your copy today! Each day with Damien is a miracle, each moment with our children a gift. And yet I cannot escape the growing sense that a storm is gathering, threatening to pull me away, to rip us apart. To drag me down, once again, into a darkness to which I swore never to return. I have to fight it—I know that. And I am waging the battle with of all my heart. But it is Damien who is my strength, and we both know that the only way to push away the darkness is for him to fold me in his arms and claim me completely. And for me to surrender myself, once again, to the fire that burns between us. In this new installment of Damien and Nikki’s story as Nikki is trying to see if she can have it all. A career, a family, and a happy marriage. As we get to see in this story that it’s not all as easy as one would like it to be. She takes him on a getaway to try and reconnect but when they are away, they only learn that where they really want to be is home with their family. I love any time we can meet back with Damien and Nikki. They are a couple that we have fell in love so many years ago and to see that they are able to find to make it work, makes you believe that love can truly exist. While they the ‘it’ couple, we also see that they still have a lot of things to work on. I’m glad that while they have their HEA it shows that it doesn’t mean that you stop working on making sure you don’t lose it. The story is in Nikki’s POV and I like that we see that while she is happy with her life with Damien and her family, she still struggles with the relationship with her mom and the demons that still haunt her. Being happy doesn’t mean that everything else gets forgotten. What it means is that you aren’t always tormented by them, but when something happens, you are stronger to say ‘no’ to them. 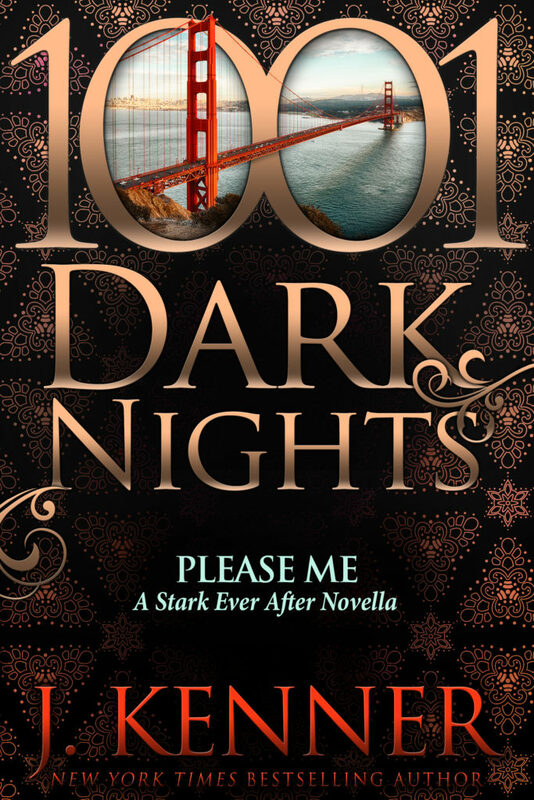 This entry was posted in Books and tagged 1001 Dark Nights, Inkslinger PR, J. Kenner, Please Me, Stark International.